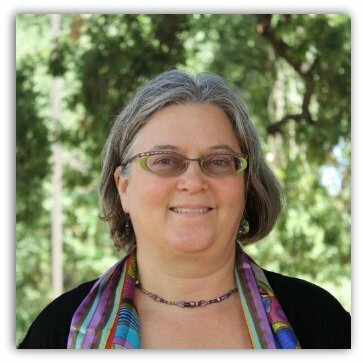 Berkeley, CA, USA–The World Institute on Disability (WID) welcomes board member Carol J. Bradley, J. D., who begins her term as WID Board Chair this month. Bradley, a Disability Compliance Officer at Sutter Health, has had several decades of disability community engagement, including roles as board member, volunteer, executive director, trainer, advocate, and policy advisor. She has served in leadership roles, including executive director of several independent living centers (ILCs), gubernatorial appointments to two different State Independent Living Counsels, and consultant for Pacific ADA & IT Center, Breast Health Access for Women with Disabilities, and the film, Freedom Machines. Most recently, her key focus has been developing programs on disability access obligations as a City ADA Coordinator and 8+ years as Sutter Health’s Disability Access/504 Officer. Carol acquired her vision loss during law school and uses a variety of assistive technologies for accessibility. WID also welcomes three new members to the Board of Directors. We are confident that their unique perspectives, knowledge, and skills will allow our Board to grow even greater in 2016. 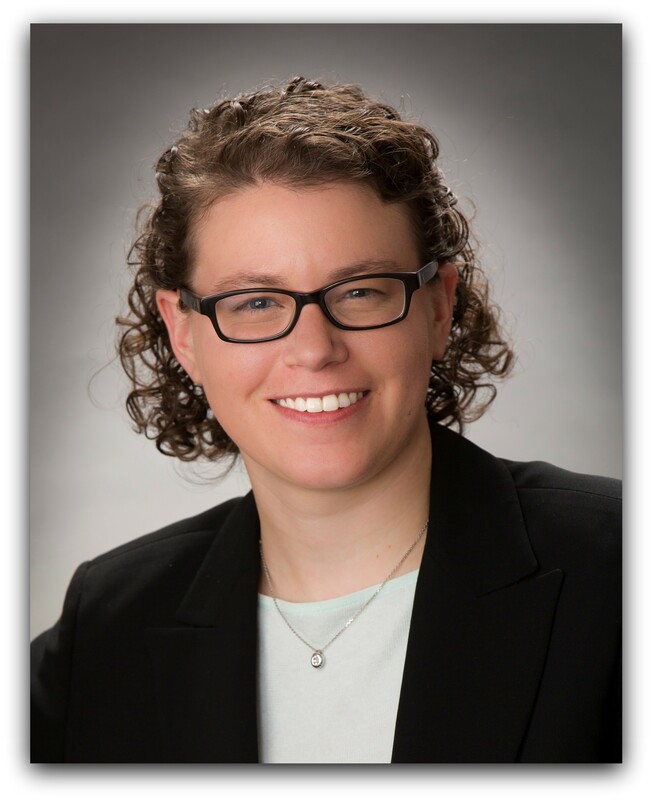 Rachel is an Attorney at Wilkinson Barker Knauer LLP Washington, D.C. She was a recent panelist at a Federal Communications Bar Association Continuing Legal Education event on video accessibility. She advises media companies, carriers, and manufacturers on FCC regulations, including accessibility, hearing aid compatibility, equipment authorization, and marketing requirements. Kevin is the Director of Human Relations Operations at Motorola Solutions, Inc. in Pheonix, AZ. He has served on the Board of Directors of U.S. Business Leadership Network (USBLN) and the Telluride Adaptive Sports Program (TASP). He was previously on the U.S. Paralympics Alpine Ski Team, and he has a master’s in Industrial/Organizational Psychology from California State University, Sacramento. Ari is the President and Co-Founder of the Autistic Self Advocacy Network in Washington, D.C. In 2009, he was nominated by Obama to the National Council on Disability where he chairs the council’s Entitlements Committee. He’s a member of the Department of Labor’s Advisory Committee on Increasing Competitive Integrated Employment of People with Disabilities and was named a “36 by 36” by the New York Jewish Week in 2010. He has a bachelor’s degree in political science from the University of Maryland-Baltimore County. Frances West, Chief Accessibility Officer, IBM Human Ability & Accessibility Center, Cambridge, MA.